Making the decision to start saving for that first home is an exciting step. This being said, many young people who are setting out on the path to home ownership are faced with the realisation that it’s just not as easy as it sounds. With ever-increasing house prices and unstable interest rates, saving a deposit is not nearly as straightforward as it once was. The planned abolishment of the First Home Saver Accounts scheme is also a considerable blow to those looking to save, as government contributions ceased at the culmination of the 2013-14 financial year. So, just how do young Australians set about saving for their first home? 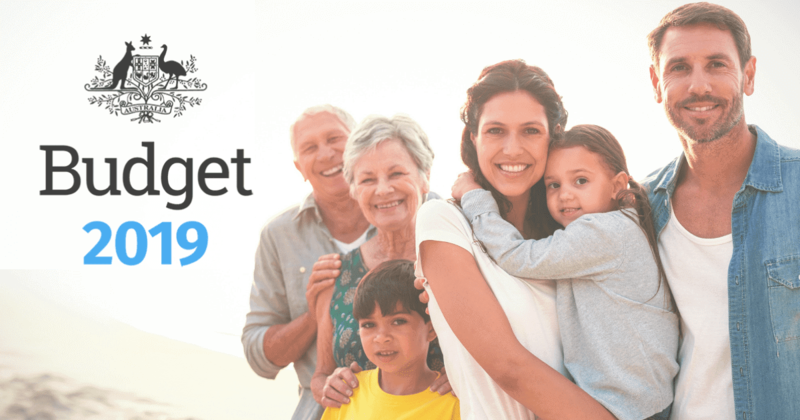 Plan your budget – A well thought out budget is the single most important thing to consider when it comes to saving for your first home. Not only do you need to save a deposit, but you also need to be confident that you can make the mortgage repayments on a house in your desired price bracket. When saving for a deposit, create a budget that allows you to save the equivalent of a mortgage repayment each week. You should also consider the fact that interest rates may rise after you take out your mortgage, and it’s therefore important to make sure your budget can accommodate this. Save a big enough deposit – While some lenders will tell you that a 10% deposit is enough, it is best to aim for 20% in the current climate. This being said, if the property market continues to climb, that decision to save another 10% needs to be carefully considered. If it’s going to take you a couple of years, it may be best to jump in and buy. If housing prices increase, you may end up taking out a bigger loan on the same house despite having saved a larger deposit. Understand what you can afford – We all want a nice house in a nice suburb, but unfortunately for some first home buyers, this is rarely possible. Outer suburban properties and apartments are a realistic goal for many first time buyers. Buy what you can afford, pay off as much as you can, and then start to trade up and move closer to your dream suburb. First Home Owners Grant – This scheme provides first home buyers with a grant when they purchase their first property (with the intention of living there), and you should apply when you are organising your loan. Once applicable to any home, since 2012 it has only applied to new homes. If you are purchasing a new home, or building a house (up to $750,000), then you are eligible for a $15,000 grant. This amount will be reduced on 1 January 2016 to $10,000. Take control of any existing debts – In most cases, it’s best to free yourself from any existing debt (credit card debt, car loans etc.) as your home loan needs to be your number one priority. This being said, when you take into account the current rate at which house prices are increasing, you don’t want to wait too long. If you can create a budget that accommodates both existing debt and a home loan, you might find that you are better off taking that leap, rather than sitting idle while house prices skyrocket. Saving for a deposit and buying your first home can be tough, however with the right approach to saving it is certainly achievable.